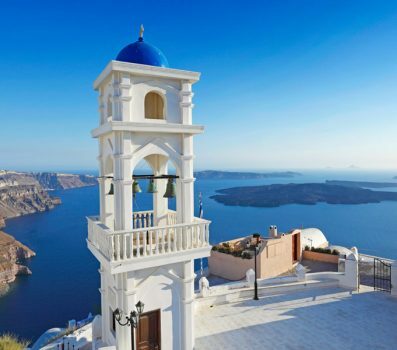 Explore Honeymoon & Vacation Packages for Greece. 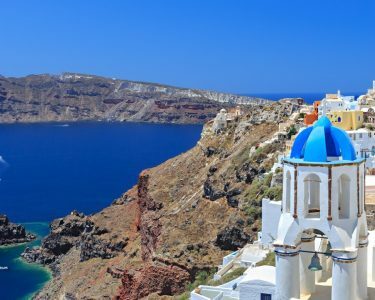 Greece Vacation Packages, let us design the perfect private journey for you. 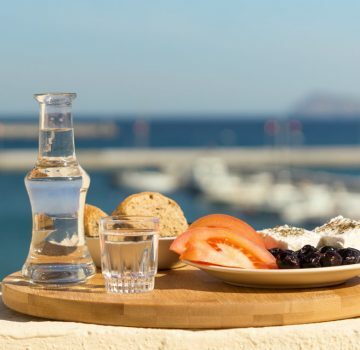 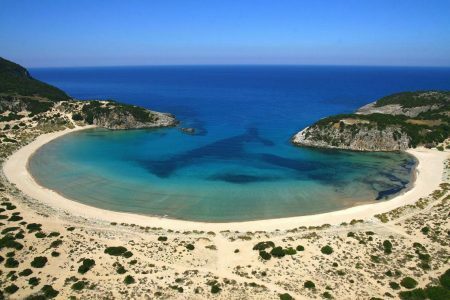 Popular Vacation Packages in Cyclades Islands & Greece. 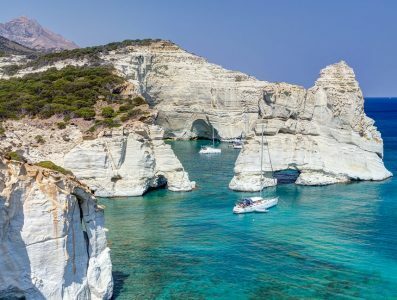 Popular Honeymoon Packages in Greece.